Alice of Alice Ahn Photography shared her experience of this beautiful, nature-driven destination wedding. 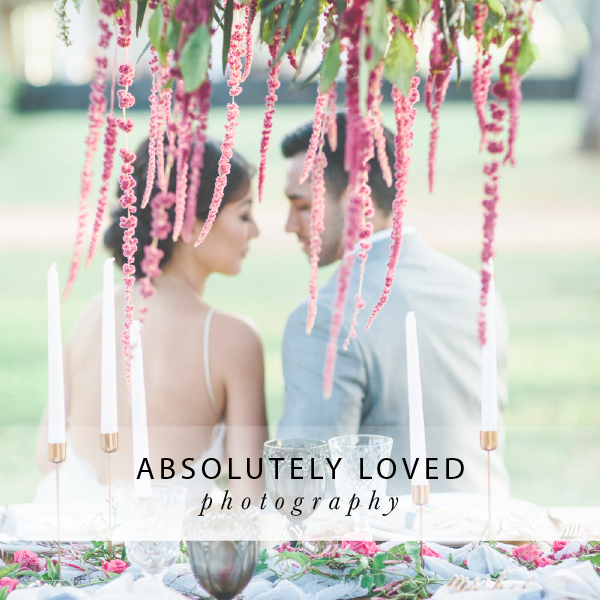 "So much magic happened at this beautiful, intimate outdoor Oahu wedding held at Kualoa Ranch. 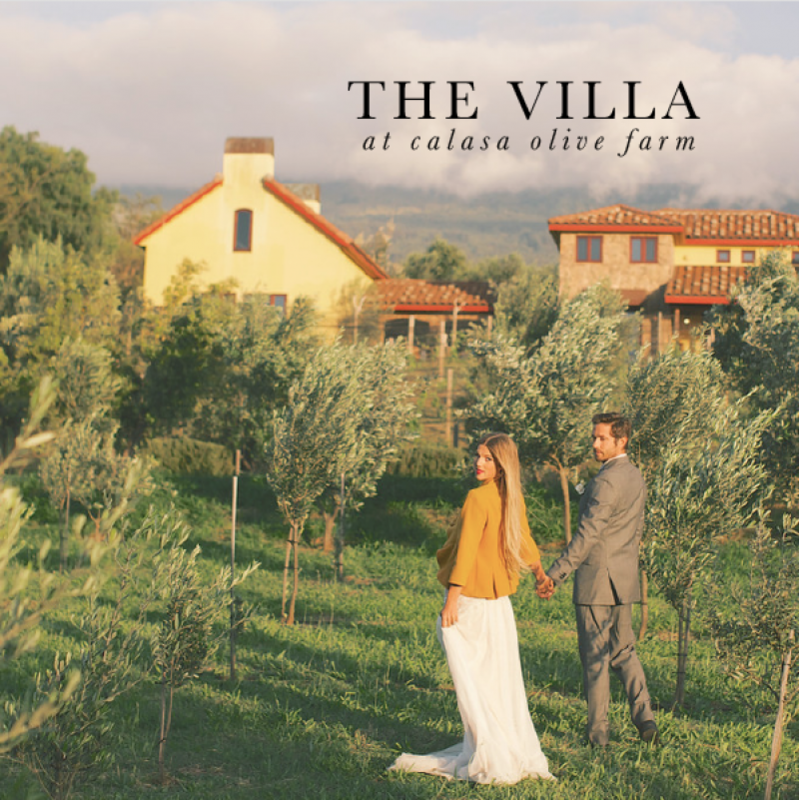 Genevieve and Christopher are residents of bustling Los Angeles, but dreamt of tropical Hawaii and the iconic rolling hills and abundance of greenery to say 'I do'. 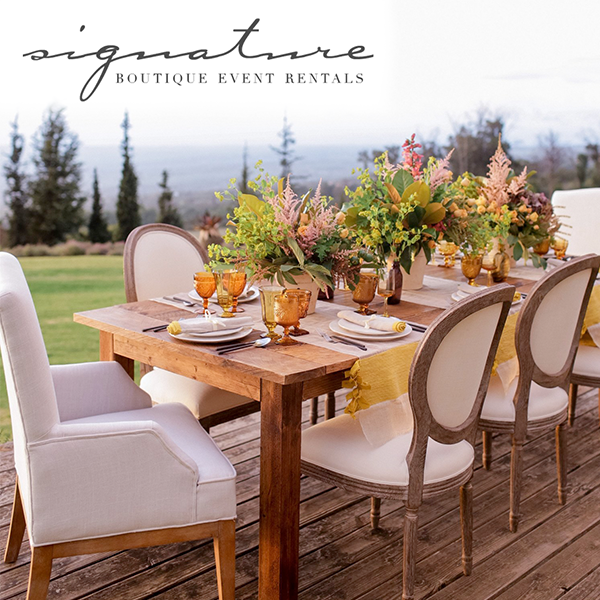 An outdoor Oahu wedding, and specifically the Ranch, was a no-brainer as this island is known for lush gardens and even some famous landscapes (think Jurassic Park!). Genevieve and Christopher decided to celebrate their marriage with a small guest count, with close family and friends. Hair and makeup began early in the morning and much to everyone's surprise, a light drizzle began. 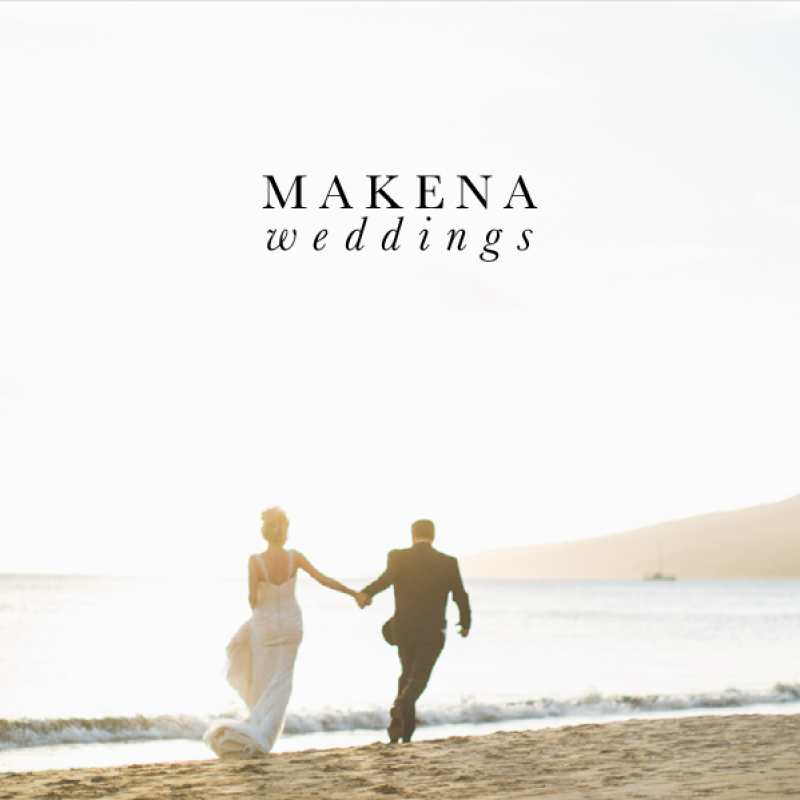 While most couples dread rain on their wedding day, it is generally thought of as a beautiful blessing for Hawaiian weddings. Planner Modern Elopement expertly constructed their ceremony to protect against the rain, so neither bride nor groom were stressing over this element. 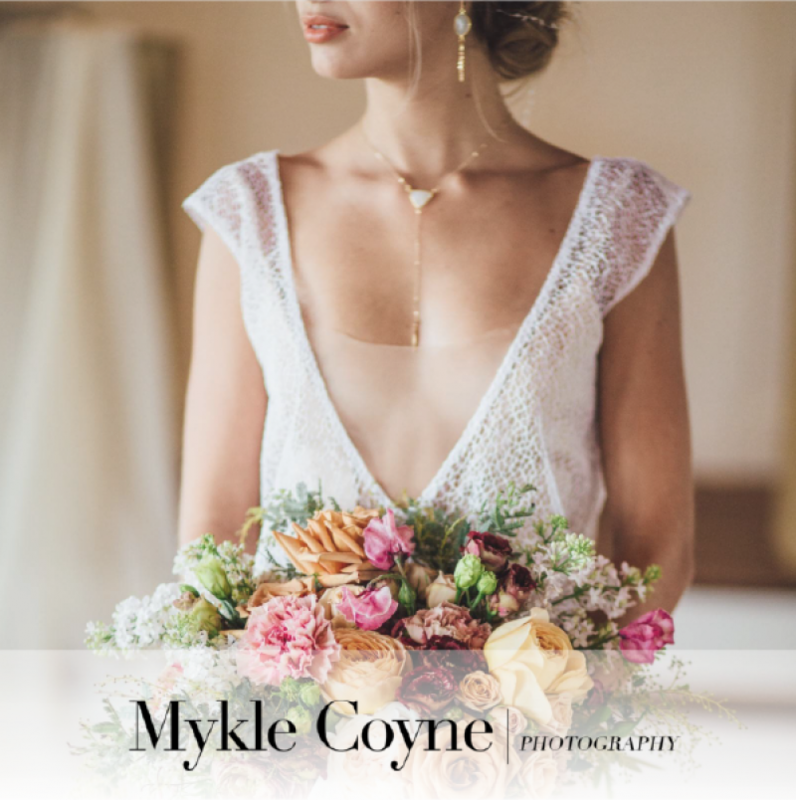 In fact, I think it added just the right amount of romance when they said their vows"
"Genevieve looked stunning in her ethereal A-line BHLDN gown with hints of subtle lace all over the bodice. A gown that is comfortable, yet beautiful, is hard to come by but she found the perfect silhouette in this beauty. To match the whimsical vibes of an intimate Hawaiian wedding, she selected a dainty floral crown to accompany her beautiful veil. Genevieve's floral crown was the perfect match to the rest of their blush and ivory florals. Christopher looked dapper as well in his classic black tux and their small bridal party paired so well with bride and groom in their grey and a dusty rose tone."